PDF Conversion Server Advantage Support is a highly recommended option when implementing Conversion Server software from Visual Integrity. This combined maintenance and priority support program is available for products running on Windows, Linux, or Mac platforms. It provides priority technical support and up-front integration assistance as well as all software updates and upgrades during the subscription period. It allows you to easily and cost-effectively ensure that you stay current with the latest developments and that our Conversion Server is integrated tightly and optimally within your project. Subscribe or Renew below. Select Server Type below based on your output format. Vector: Metafiles (WMF, EMF), SVG, DXF, HPGL, CGM, PS and PDF. PDF Conversion Server Advantage Support is a highly recommended option when implementing Conversion Server software from Visual Integrity. This combined maintenance and priority support program is available for products running on Windows, Linux, or Mac platforms. It provides priority technical support and up-front integration assistance as well as all software updates and upgrades during the subscription period. It allows you to easily and cost-effectively ensure that you stay current with the latest developments and that our technology is integrated tightly and optimally within your project. When you purchase a Perpetual license, you are licensed to use it as long as you require it. However, you are licensed for only the version that you purchase. If you want to keep up to date with upgrades, unless you have PDF Conversion Server Advantage Support, each upgrade needs to be purchased. A single upgrade normally costs more than the annual support subscription fee so it’s good value. The subscription period is 12-months. Contact us today or click below to register or renew Conversion Server Advantage Support. By subscribing to this invaluable service, you’ll be assured of a direct line to the support you need, fast resolution of problems and access to the most current versions. 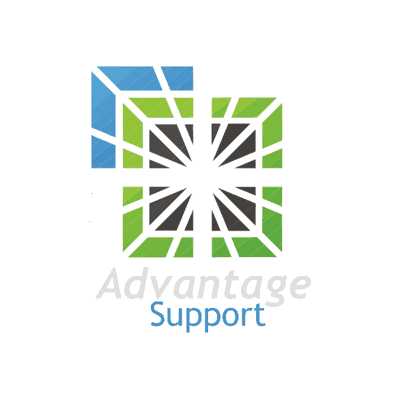 Conversion Server Advantage Support includes all updates, upgrades, new versions, replacement software and support for the subscription period at no additional charge. The Conversion Server Advantage Support program is available as an option with your initial purchase of any Visual Integrity Conversion Server. This combined maintenance and support program must be purchased within 30-days of the initial license purchase or during special enrollment periods. It is renewable annually.